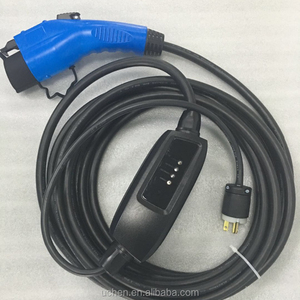 Name: Duosida Electric Vehicle Charger Portable EVSE 220-240v Level 2 Nema 6-20 Plug Level-1 Charger with UL Recognized Connector & Plug, the soft, frog-resistant & heatproof cable with high efficient power flow helps fully charge EV in just 4 hours (test in 2016 Ford Fusion Energi 7.6kWh) Rated current and voltage 110V AC 16A, output power 1.9kw, operation temperature -22&deg;F to 122&deg;F, insulation resistance &gt; 1000M&Omega; (DC500V), terminal temperature rise &lt; 50K, withstand voltage 2000V Meeting SAE J1772 & NEMA 6-20P standards, the plugs are compatible with all major EV automakers and multiple power sources: a Dryer, RV-type or regular wall outlet with adapters. 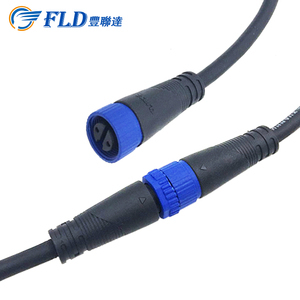 Made of thermoplastics, the crash-resistant control box & plug can afford 1m drop and 2T pressure, providing lightning-proof, leakage, overvoltage, overheat, IP55 rating waterproof, UL94V-0 rating flame resistance and overcurrent protection for your safety. 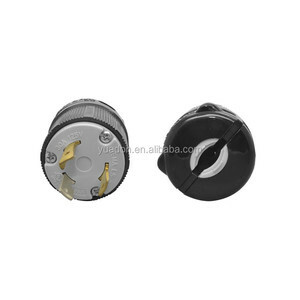 Overall length 16-2/5ft | 3x3mm&sup2; cord, the copper alloy plug pin has no trouble in rusting and can withstand over 10000 times&rsquo; no-load plug in/ pull out; solidity & durability guaranteed. 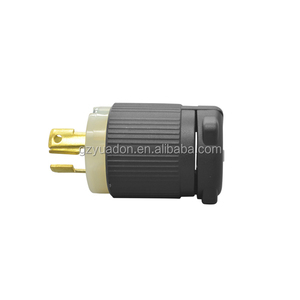 Ningbo Charge Imp & Exp Ltd.
Alibaba.com offers 40,750 ul plug and socket products. 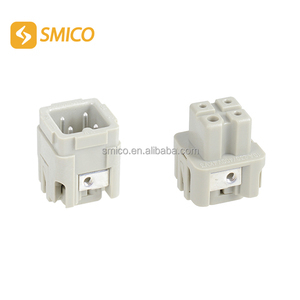 About 6% of these are connectors. 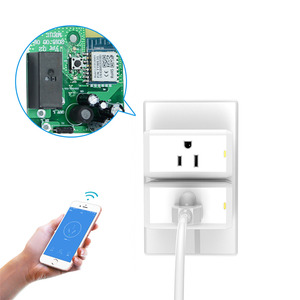 A wide variety of ul plug and socket options are available to you, such as plastic, pc, and stainless steel. You can also choose from free samples, paid samples. 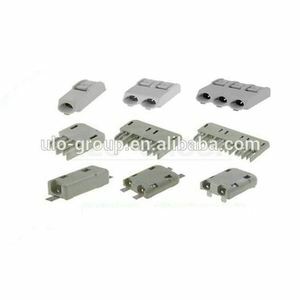 There are 40,833 ul plug and socket suppliers, mainly located in Asia. 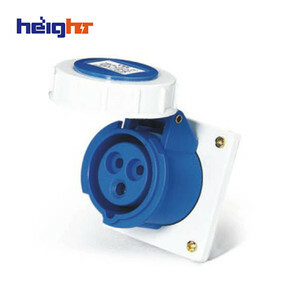 The top supplying countries are China (Mainland), Taiwan, and Hong Kong, which supply 99%, 1%, and 1% of ul plug and socket respectively. 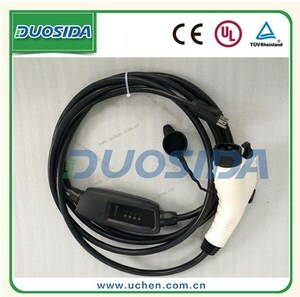 Ul plug and socket products are most popular in North America, Western Europe, and Southeast Asia. You can ensure product safety by selecting from certified suppliers, including 33,108 with Other, 4,729 with ISO9001, and 920 with ISO14001 certification.